Last year was a big one for the Community is Everything campaign. 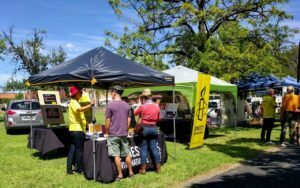 Australian people and politicians are much more aware of problems within the youth justice system after the NT Royal Commission released their report and more abuses in detention were uncovered across the country. A combination of this, and your relentless work advocating to end the overrepresentation of Indigenous kids in prison has created momentum across most states and territories. While we didn’t get the national leadership we wanted from Turnbull, our activism opened up opportunities and discussions in states and territories around the country that didn’t exist before. This year, the Community is Everything campaign will focus on raising the age a child can be locked up to at least 14 years and funding Indigenous-led alternatives to prison for kids between 10-13 that help them get back on track. Research shows that at this young age, children’s brains are still developing and they are not able to understand the consequences of their behaviour. Locking young kids up also increases the likelihood they will get in trouble later in life, with children arrested before the age of 14 three times more likely to commit offences as adults than children arrested after 14. Indigenous-led programs around the country like bush camps and training and mentoring programs are having great results. Kids who complete these programs are far less likely to get in trouble again. 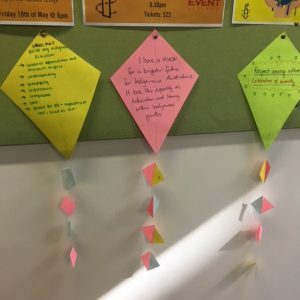 If governments turn away from failed approaches and support this positive approach that focuses on prevention, not detention, we can give all kids the best chance to thrive and start to reduce the overrepresentation of Indigenous kids in prison. In order to create the change we need, we have to build pressure at a local level across the country. We need state and territory MPs to be champions of youth justice in their state or territory and push Premiers and Chief Ministers to raise the age and fund Indigenous-led solutions. Growing support for the campaign in your local community and building strong partnerships with local Aboriginal and Torres Strait Islander organisations is vital. Strong allied community pressure directed at elected state representatives across the country will send a clear message that it’s not ok to lock up children as young as 10. If elected representatives across the country are speaking out, we can create the pressure we need at a state and national level to win this. 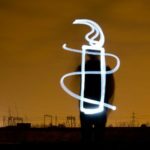 For more information join our monthly meetings and download the campaign resources – more resources to come! 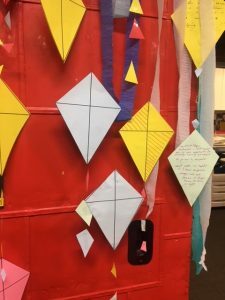 Get creative and encourage your community to make kites to raise the age! 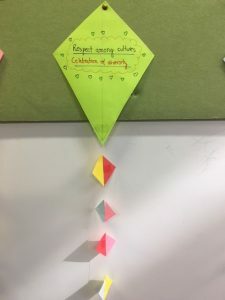 Download the template to make a small kite that children and adults can easily decorate and write messages to MPs, solidarity messages to show that they support raising the age or even write why they think raising the age is important…whatever you like! They also make great decorations and conversation starters. Check out some that activists in Sydney have made. Build strong partnerships with Indigenous organisations and communities is a key part of the success of your local campaign. 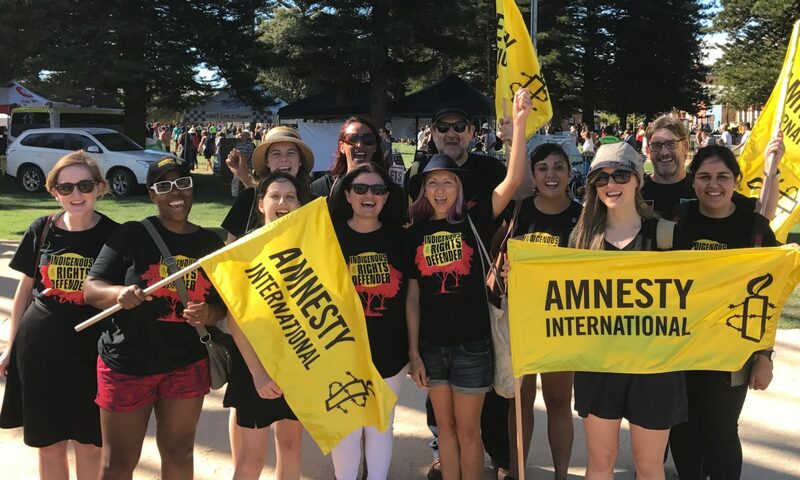 Your Community Organiser will be running training in your state for groups interested in working on this campaign to maximise their local impact. Contact your Community Organiser to organise a session with your group. For more background resources about our Community is Everything campaign, including our research, head to our campaign information page.